All mothers love to see their children sleeping beside them, yet for inmate women in Turkey's various prisons this is just another painful page in their lives behind bars. For children living with their mothers in prisons, a typical day starts early in the morning. Some of them wake up before the arrival of wardens. Although well aware that the outside world is far away, to entertain themselves they imitate wardens. Every day at 10:00 a.m. children are taken to prison nurseries. They have lunch with their mothers at noon, and then return to the nursery. Each mother decides whether the child attends the nursery or not. When they are sick, they generally stay with the mother until their recovery. There are around 5000 female inmates, and over 400 children aged 0-6 who are required to stay with their mothers for various reasons. 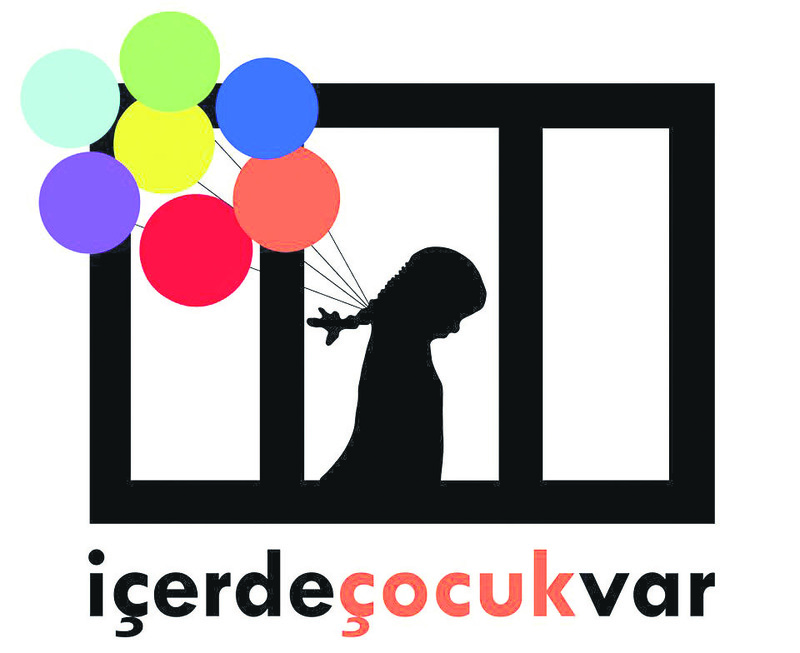 Nowadays, a group of volunteers from the Youth Re-Autonomy Foundation of Turkey (TÇYÖV) are carrying out the project "İçerde Çocuk Var" (Children in Prison), improving physical conditions in prison nurseries with the approval of the Justice Ministry. With branches active in Istanbul, Ankara and İzmir, the foundation defends the rights of children who are socially disadvantaged or imprisoned, as Turkey's first civil society organization working on the juvenile justice system. 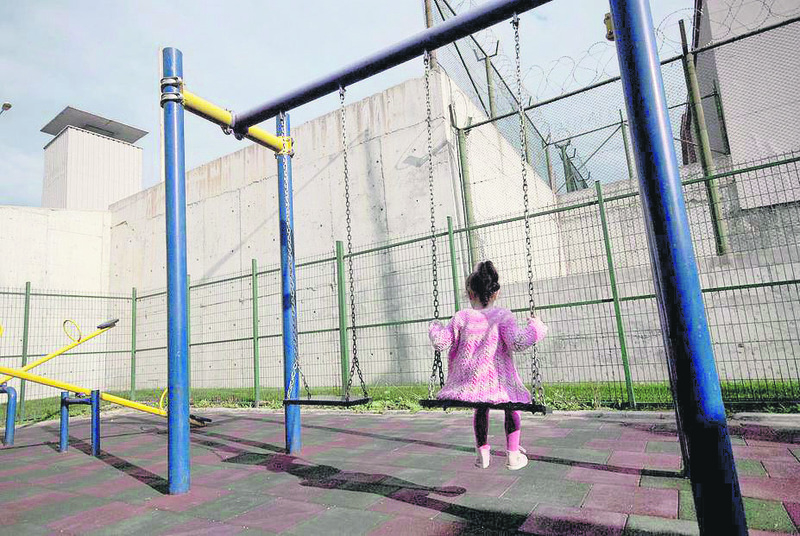 Speaking to Daily Sabah, TÇYÖV Chairwoman Nevin Özgün stressed that children living with their inmate mothers are the less known section of society. She said that regardless of a child's location, the U.N. Convention on the Rights of the Child specifies the "best interest" principle, referring to the fact that all adults should do what is best for them. According to the U.N., the principle requires "adequate child participation without discrimination, involves decision-makers with relevant areas of expertise, and balances all relevant factors to assess the best option." "If you consider all these, children aged 0-6 must pass this period under suitable conditions as well as without suffering from psychological trauma," Özgün added. Under the supervision of Yusuf Öztürkkan, the ongoing project involves establishing nurseries with high standards. Children will have play and science rooms, libraries and a modern kitchen. Aside from a children's garden, a bicycle path will be made. "They can play in the garden as they wish and touch soil. This is important because if a woman is jailed when she is pregnant, the child is born in prison and does not have the chance to see the real world," Özgün went on to say. 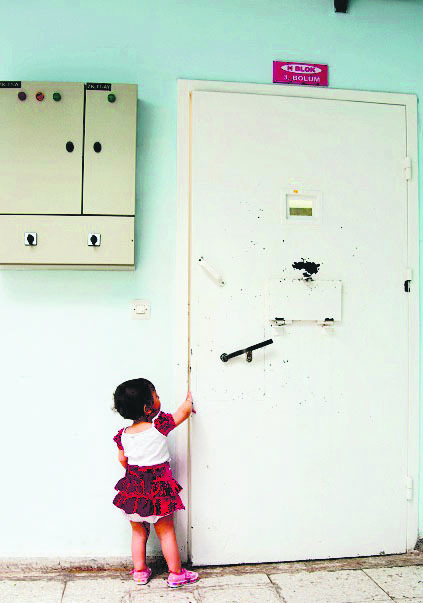 She said there are a sufficient amount of toys in nurseries, yet for security reasons they are not allowed in wards. "Children can take a ball with them at most," she said. Female inmates are placed in wards with a capacity of 20 and generally, do not prefer to stay with children. This is why most wards have only one or two children in women's prisons nationwide. "Inmates wake up toward noon. 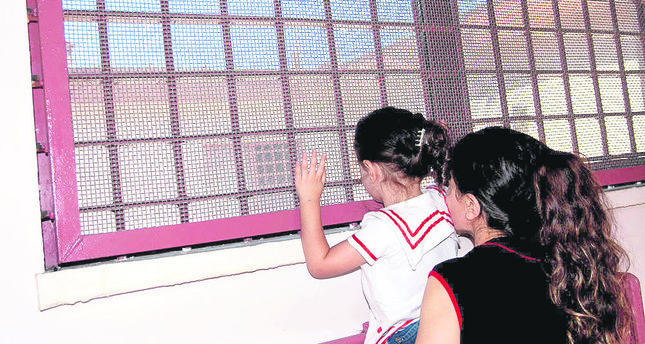 Prisoners with children complain, as they have to exert extra effort not to disturb others," Özgün said and added that each ward has its own problems and daily life. Prior to a woman's entering prison, she is asked whether she wants to take her child with her. "She might not have someone that can take the child or is unable to leave the child in a nursery. When children reach school age, they are taken out and brought to a family or live in special dorms run by the Ministry of Family and Social Policies," Özgün said. In prisons, mothers can buy basic needs such as milk, baby food and diapers; however, much more can be done to improve conditions. "Children can have meals specially prepared for them. They must also have regular health checks. If a mother cannot afford her child's needs, this creates a serious problem," Özgün added. The first stage of the project will be completed at Bakırköy Women's Prison, housing 58 children at present, at the end of this month. Özgün stressed that this number can change at any moment upon the arrival of female inmates with children or the transfer of inmates from one prison to another. The project will continue in other cities like Kocaeli, Samsun, Sivas, Denizli, Adana and Ankara. "Our teams paid field visits to the prisons to aid in planning the project. 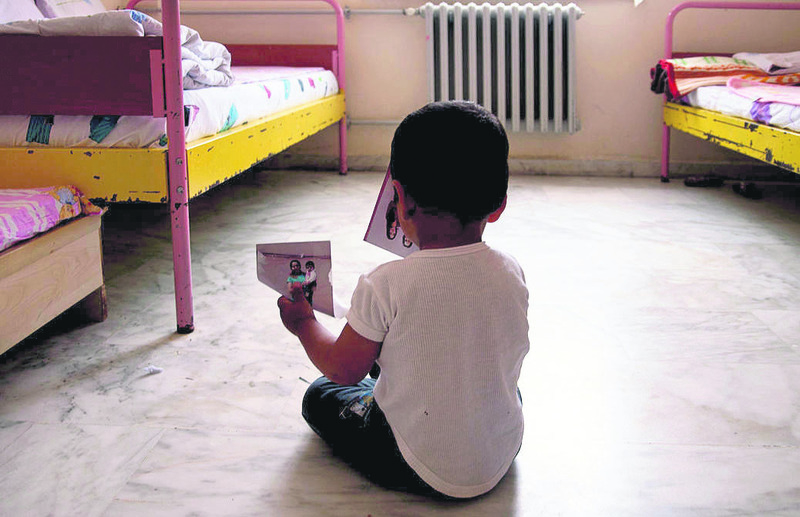 Children in Bakırköy Women's Prison will enjoy their new nursery soon," she said. Özgün went on to say that the project currently includes the improvement of physical conditions in prison nurseries. Next on the agenda, the project will include social and psychological support. "We plan to form groups with academics and NGO volunteers in each city for the next step," Özgün said, adding that the foundation already conducts similar projects for children inmates aged between 12 and 18. Many volunteers show interest in the project, aiming for a large participation from society. Some of them want to undertake certain parts of the construction, while some others contribute through SMS donations. "We can accept monetary donations as well as diapers, sanitary materials and baby food," Özgün said. Many university students are waiting to organize children's activities in prisons and contribute to the project.